Tickets on sale Friday, March 22nd at 10:00AM! 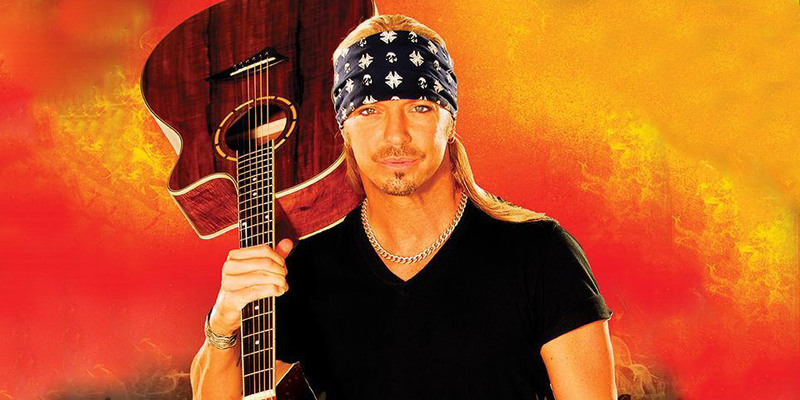 The Molson Canadian Centre Presents Bret Michaels! His talent, business acumen and natural candor have solidified him as “a cultural touchdown” in the words of former Viacom CEO Judy McGrath, making him one of the most sought- after performers, interviews and speakers across multiple platforms and keeping him on the road for each of the last 10 years, for nearly 300 live performances, speaking engagements, charitable concerts and private engagements yearly. Michaels recently embarked on his worldwide 2019 Unbroken Tour, which will continue throughout the year.